Closing Costs & Home Warranty! 225 Washington Dr. in Lake Caroline is Sold! 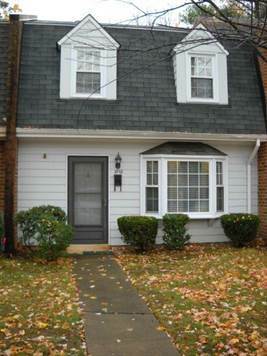 Lake Caroline, Ruther Glen - The 2 story at 225 Washington Dr. has been sold. Lakeside, Richmond - Diamond in the rough waiting for you to come make it your own. Great opportunity for the handy homeowner who wants a roomy 4 bedroom, 2 full bath cape cod in Lakeside, or for an investor. This home needs some polish to bring it back to its full potential, but has already had some upgrades made along the way. Some of the more recent upgrades include newer vinyl replacement windows, vinyl siding, newer two zone heat pump systems, an updated kitchen. Inside there are 4 roomy bedrooms, one bath upstairs and one down stairs, a large open floor plan with living room, dining room , sunroom and a spacious utility room in the back. Property sold as-is. 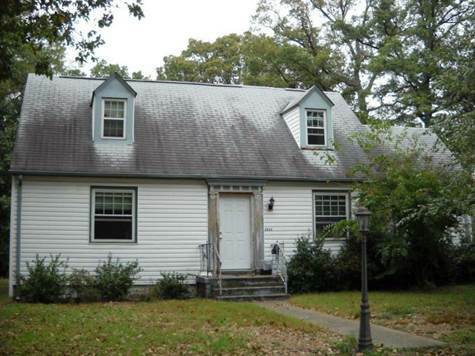 Needs a little TLC, but Move-in Ready! • 1,144 sq. ft., 1 bath, 3 bdrm single story - MLS® SALE PENDING $63,277 - WAY Below Assessed Value! 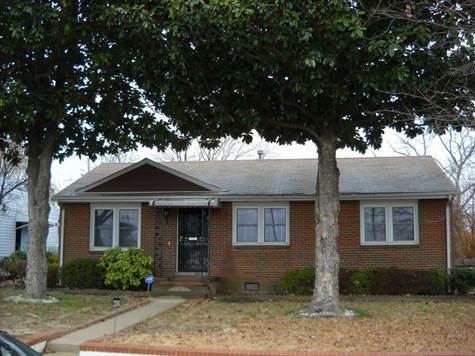 Hollandale, Richmond - Great opportunity for a first time buyer or investor to purchase a well maintained roomy 3 bedroom, 1 bath rancher well below the assessed value (Priced over $35,000 lower than assessment!!). Outside you will find a low maintenance brick and vinyl sided exterior with newer vinyl replacement windows, and a newer roof. Inside are 3 good sized bedrooms, a separate living room, dining room, eat in kitchen and utility room. Home needs a little TLC to bring it to its full potential, but you could move in right away in its current condition. 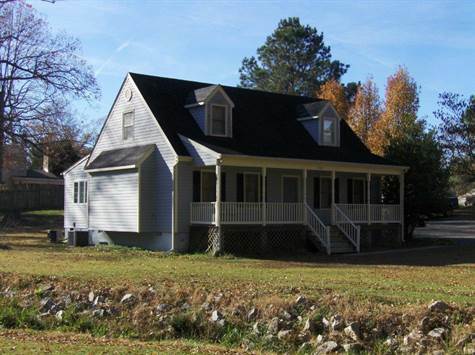 Spring Meadows, Mechanicsville - What a great deal here! Seller has dropped the price of this home over $10,000!! Home is now sold as-is; seller is not planning on making any more repairs* or updates. Therefore - this home is a PERFECT deal for an investor wanting to scoop up a nearly-finished renovation in a quiet, well-established neighborhood. This large tri-level has 4 bedrooms (3 on top level & 1 on bottom level), 2 full bathrooms & 2 half bathrooms & a 2-car attached garage ("under" house). You'll walk into a large, living room with wood floors and fresh paint. Plenty of sunlight throughout the house - especially in the living room (large picture window) and kitchen (large bay window). Renovations in the kitchen include beautiful granite tile-work and new counters. A few steps down from the kitchen, you'll find yourself in the bottom level of the house. There's a door to the backyard at the bottom of the steps as well as a full bathroom (shower). To the left, there is a bedroom that would also work well as a home office (built-in shelves). If you continue straight from the stairs, the downstairs area opens up into a bright family room area with a wood stove. In the family room, there are sliding glass doors (hence all the sunlight!) that open up to a very large screened in porch sure to be heavily utilized during the warm months ahead! In the upstairs level of the home, you'll find 3 more bedrooms, including the master bedroom and master bathroom all with fresh paint and carpet. Lots of closet space throughout the home. Renovations are not complete - the home is at a great point in renovations for you to add your personal touch. *PLEASE NOTE: Home is sold as-is, where-is. Seller is willing to make repairs prior to closing, however the price will need to be adjusted to include repairs. No known problems with fireplace. Shed not included in termite inspection. Also - please note that the signage in front of the house is incorrect - Seller will not pay all closing costs. • 1,522 sq. 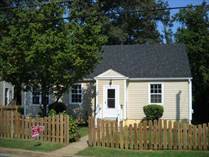 ft., 2 bath, 3 bdrm 1 1/2 story - SALE PENDING $122,500 - Closing Costs Offered! 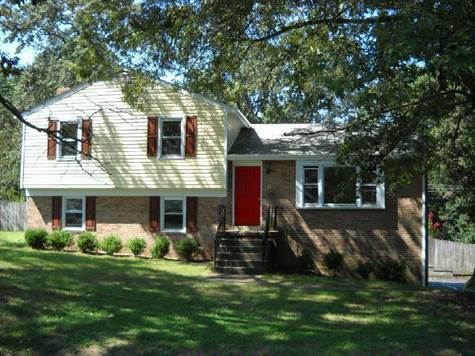 Sandston, Henrico County - Seller is offering $3000 in CLOSING COSTS as well as a 1-Year Total Home Warranty for this TOTALLY REHABBED home! 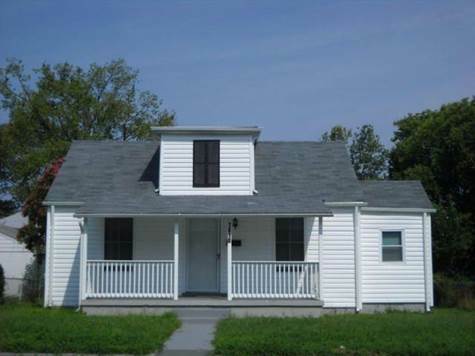 This Sandston home includes new roof, siding, heat pump, water heater, electric panel, windows, deck, appliances, bath rooms, paint and flooring. Not to mention, the Incredible Master Suite on 2nd floor with huge bath. 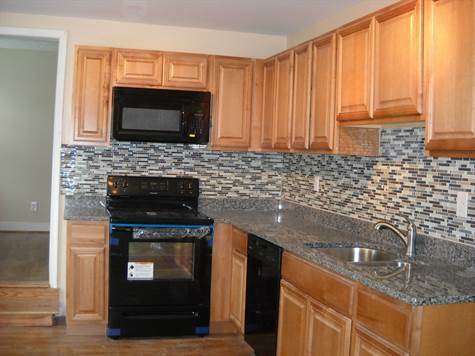 Kitchen redo features Granite counters with tile backsplash and Stainless Appliances! All hardwood floors or ceramic floors throughout the home. Outside, there is a HUGE two car sized shed (conveys as-is). ~~Rehab is almost complete!~~ More pics coming soon. Peter Paul, Richmond - All NEW! All you have to do is sign and move in! Totally renovated bungalow with great features throughout! All NEW appliances, and all appliances convey! Large living / family room flows into open kitchen. Big, Open Kitchen features custom granite counter tops, all NEW stainless steel appliances, ceramic tile flooring and has room for a table making it a breakfast area. There's also a dining room, great for entertaining! Two NEW tile bathrooms -- the Master Suite has its own bath! Brand NEW heat pump. Over-sized laundry room with brand NEW washer & dryer (which also convey!). All NEW low-maintenance exterior. Large backyard is fenced. Gravel driveway for off-road parking. And so much more! This is a must see property! *Please note, # Beds, Baths & Rooms is incorrect in the tax record.